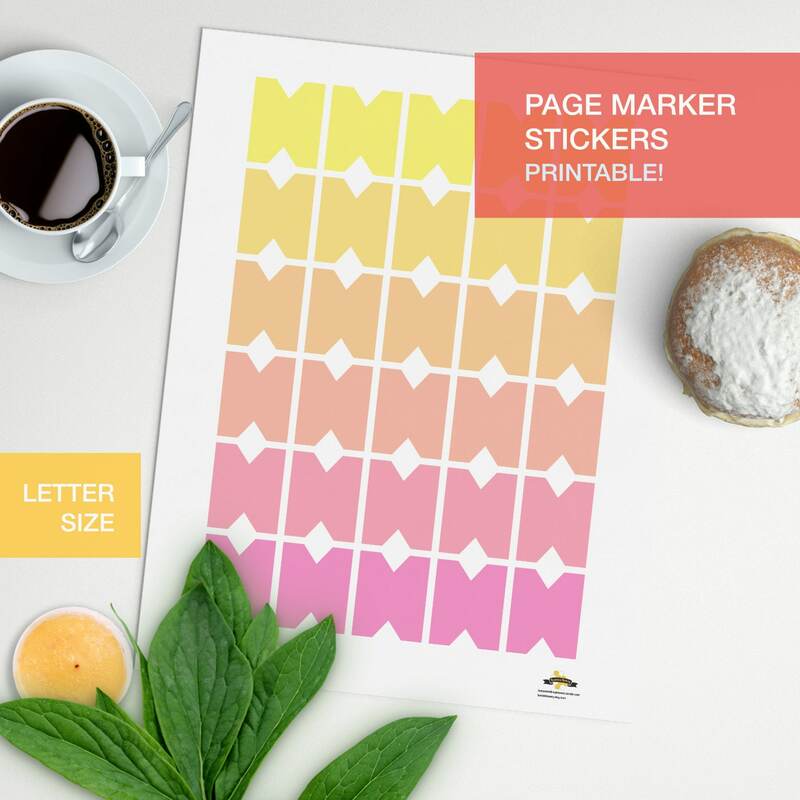 Shaded color printable bullet journal page tags stickers for your planner! To keep tag of your sections! 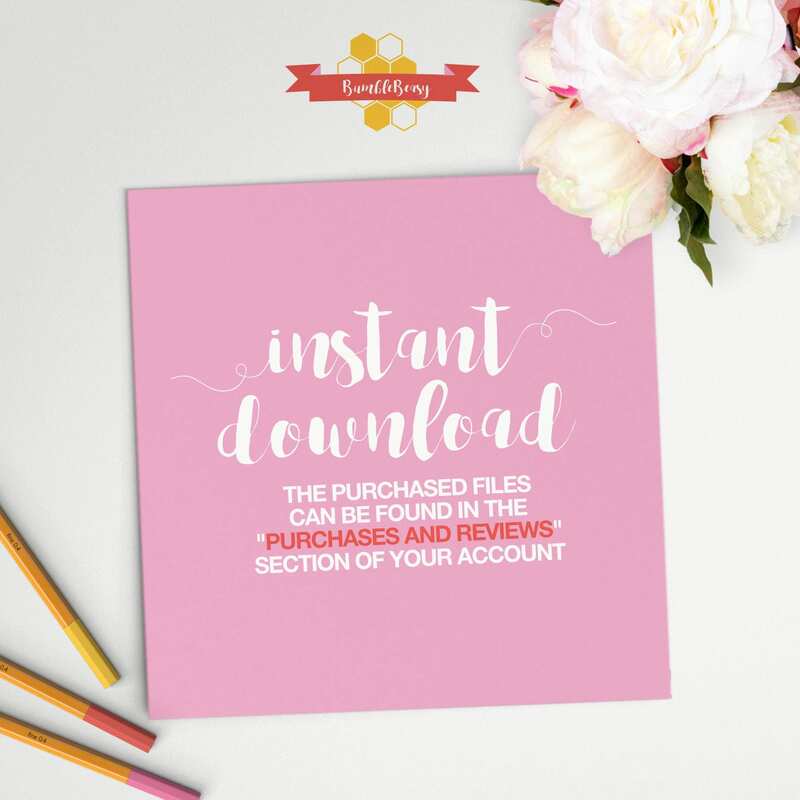 Especially perfect for bullet journals if you want an alternative to that pesky index page!
. There's a jpg file and a pdf file, both in LETTER measurements. You can use either to print it!